Yes, there’s someone out there who actually holds a patent on mind control technology. The question is who and to what end? Patent no. 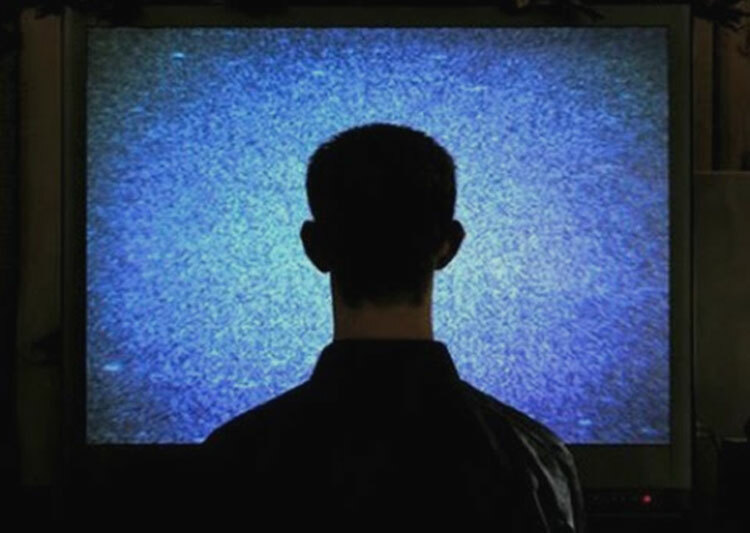 US 6506148 B2 entitled “Nervous system manipulation by electromagnetic fields from monitors” claims to be able to control a human using electromagnetic pulses from TV screens and computer monitors. The abstract alone is enough to raise an eyebrow, let alone beg the question of who’s been using the technology since 2003. While conspiracy theorists such as Alex Jones have used the existence of this patent and others to make a case for mass mind control enslavement of the human race, the real question we should be asking is how this patent has actually been used. Unfortunately, the inventor, Hendricus G. Loos, is a shadowy scientific researcher with only his published works shedding any light on who he is and what his objectives are. However, put in another light and Loos may actually be a key to revealing the types of scientific research American’s tax dollars are funding through the Department of Defense. For example, a book describing how to contain plasma, published by the U.S. Air Force in 1958, could have something to do with jet engines, though sci-fi geeks might view it as an indirect attempt at creating the technology to produce plasma rifles.